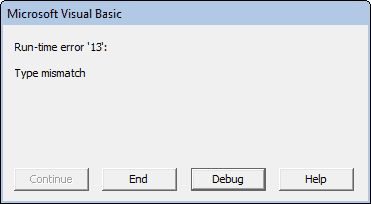 The VBA DatePart Function returns a part (day, month, week, etc.) of a supplied date and/or time. Date - The date value that you want to return a part of. An optional FirstDayOfWeek enumeration value, specifying the weekday that should be used as the first day of the week. If omitted, the [FirstDayOfWeek] argument uses the default value vbSunday. An optional FirstWeekOfYear enumeration value, specifying the week that should be used as the first week of the year. If omitted, the [FirstWeekOfYear] argument uses the default value vbFirstJan1.
' Now, dy = 31, mth = 12 and yr = 2015. After running the above VBA code, the variables dy, mth and yr are equal to 31, 12 and 2015, respectively.
' Now, hr = 15, min = 5 and sec = 30. 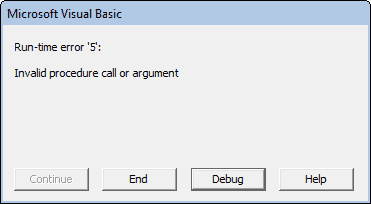 After running the above VBA code, the variables hr, min and sec are equal to 15, 5 and 30, respectively.
' Now, dyYr = 365, dyWk = 5, wkYr = 53 and qtr = 4. After running the above VBA code, dyYr = 365; dyWk = 5 (Thursday); wkYr = 53 and qtr = 4. Note that the [FirstDayOfWeek] and [FirstWeekOfYear] arguments have been omitted from the above function calls and so these arguments use the default values vbSunday and vbFirstJan1 respectively. We also use some non-essential cookies to anonymously track visitors or enhance your experience of this site.